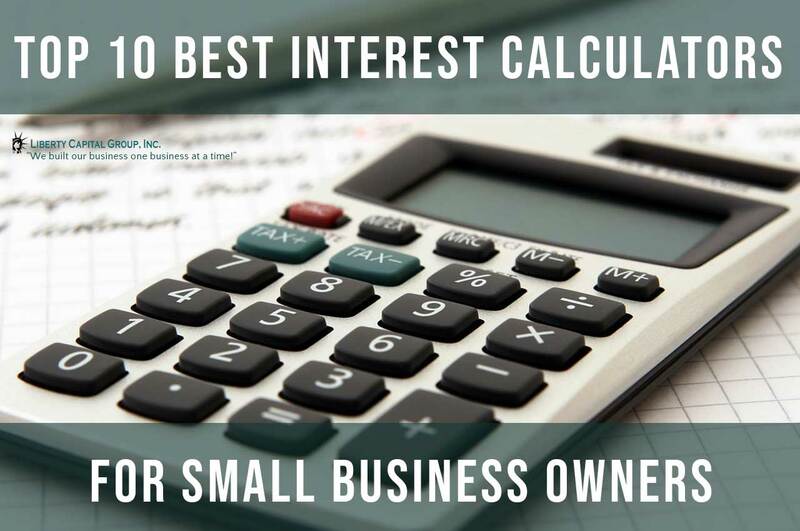 Having the basic understanding of Simple Interest and Annual Percentage Rate (APR) could save you thousands of dollars on your bank loan. Many home shoppers who are considering taking a loan are often perplexed by the differences between interest rate and annual percentage rate. You can consider the simple interest as your starting point when you decide to pay mortgage loan while the APR is tack on associated fees. To understand these concepts, it’s better to have some definitions. The Simple Interest is the proportion of an amount loaned that the lender charges as interest to the person that borrows the money. Don’t get it confused when you see the interest rate or nominal rate, they are all the same. The terms are used interchangeably. The simple interest is normally expressed in terms of annual percentage. These interest rates are used mostly on mortgages and personal loans; however, they can be extended to loans regarding the purchase of buildings, cars, and consumer goods. Moneylenders usually offer lower interest rates to borrowers with low-risk while offering higher rates for high-risk borrowers. The lender is responsible for setting the rates and competition for borrowers signifying that the lenders provide comparable numbers. When a payment is made on an interest loan, such payment initially goes through the month’s interest while the balance directly goes to the principal. The interest is then paid each month completely so that it doesn’t accumulate. Nevertheless, when you borrow money, the interest rate doesn’t give you the actual cost of such borrowing. How can I calculate a simple interest rate? Simple interest = Principle * Interest Rate * Number of Days elapsed. In our example above, the principle is $15,000, the rate is 5% while the number of days is 30 and 21 depending on when the interest is paid back. Note: The simple interest rate may be variable or fixed; however, it is always expressed in terms of percentage. The annual percentage rate is different from the simple interest rate in the sense that it measures a broader cost of a mortgage. It reflects the interest rate in addition to other costs including discount points, broker fees and certain costs. Like the simple interest, it is expressed in percentage. The idea behind using APR is to assist consumers in understanding the tradeoffs between their interest rate and the fees paid at the closing. 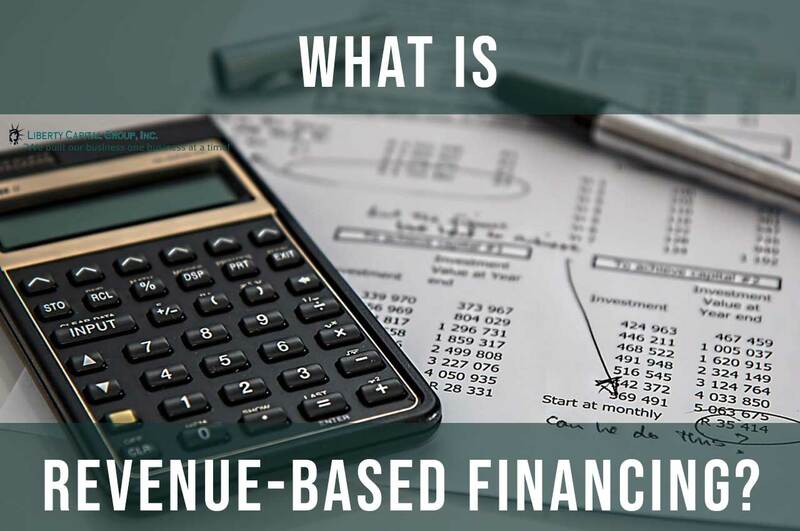 Typical fees included during the calculation of the APR includes Underwriting fee, Loan Processing fee, Loan discount or points, mortgage insurance premiums, application or broker fees, and loan origination fee. How is Annual Percentage Rate Calculated? 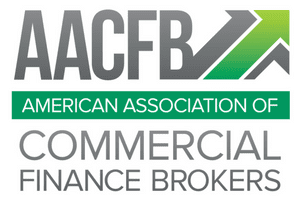 To calculate the APR theoretically, the lender fees are incorporated directly into the interest rate. The lender fee is the fee required for the financing of the loan. It is done by repaying the fees completely over the lifespan period of the loan as if there were additional payments. And then a new rate is calculated. The APR shows the true measure of the cost of the money you are borrowing. Sometimes the APR is called effective interest rate because it reflects the true percentage of the interest you will pay every year with other additional cost as mentioned earlier. Because of this, the APR is frequently higher when compared to the interest rate. It may sound odd, but the example below will clarify it better. For instance, you are to calculate the APR on a $1,000 payday loan with $200 charge within 14 days. Firstly, you will divide the finance charge, which is $200 by the amount of the load ($1000). After this, you multiply the result, which is 0.2 by the number of days in a year – 365. Then multiply the total by a term of the loan, which is 14. For first Year Interest: 1,000 x 0.03 = 30. This is then added to the principal. For Second Year Interest: 1,030 x 0.03 = 30.9. This is then added to the first’s year interest. For the third Year Interest: 1061 x 0.03 = 31.83. While there are many positives in the use of APR for your loans, it still has a downside. One of such is the fact that the loan fees paid upfront are spread throughout the period of the loan. Another limitation is that different lenders may bring up their different fees in their APR calculations for various loan programs. Which is why it is important to ask your lender what is included and not involved in the APR calculation. 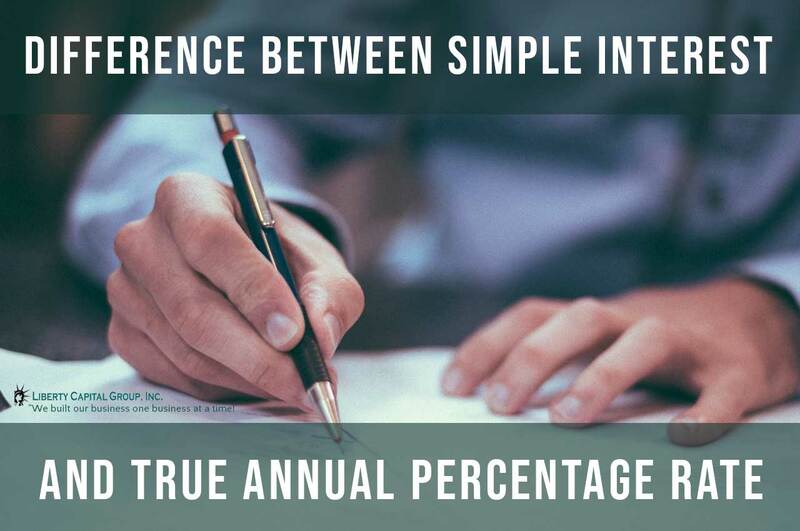 What is the key difference between the Simple Interest Rate and the Annual Percentage Rate? In the course of analyzing the cost of a loan, it is imperative to understand what the difference is between the annual percentage rate and the interest rate. The interest rate is normally used in calculating the interest expense on the loan you took. For instance, if you decide on taking a mortgage loan of about $200,000 for a year with interest rate of 6%, the expense of your annual interest would be $12,000 or you could decide to pay a monthly fee of $1,000. Nevertheless, the case is different for APR, which is expressed in percentage and doesn’t include just the interest expenses, but other additional costs and fees incurred during the loan procurement. In comparing these two different loans, the lender that offers the lowest interest rate is likely to provide the best value, since a huge part of the loan amount is financed at a reduced rate. However, what confuses most borrowers is the situation where two lenders are offering the same monthly payments and interest rate but using different APRs. In this situation, the lender that has the lowest APR is requesting for fewer upfront fees while offering the best deal. 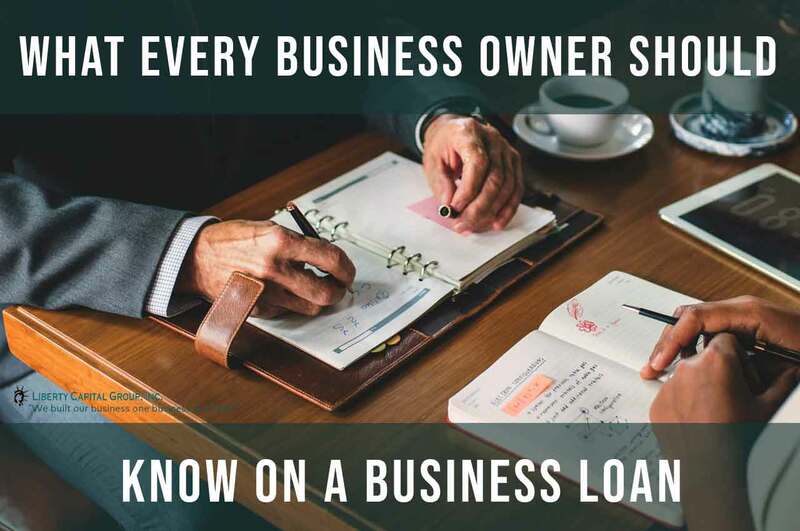 In as much as the interest rate and annual percentage, rates are important numbers worth knowing during the evaluation of a business loan, it is important to note that they are not the only things to put into consideration. There are other factors to consider such as the repayment schedule, loan term, potential penalties (like prepayment or missed payments), and the ease of acquiring the loan. Don’t just depend on the numbers, rather take a bigger look at the picture. Look at how the loan will be beneficial to you and only then should you decide on the best option that suits you.